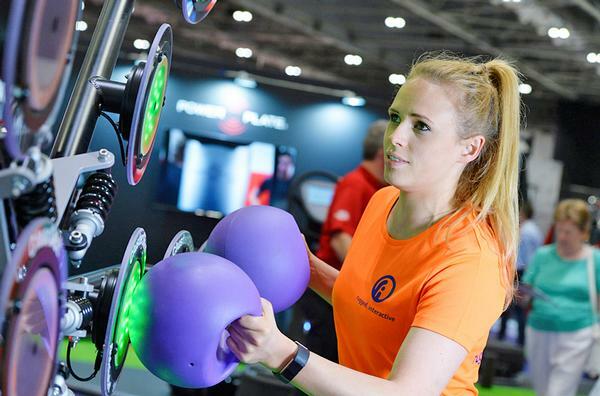 T he event once again boasts a range of 350+ exhibitors who will showcase their latest products, aimed at positively contributing towards decreasing physical inactivity levels. 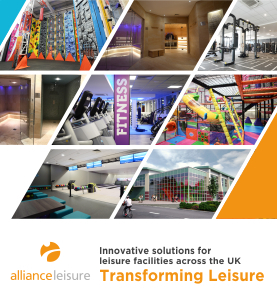 The exhibition areas at Elevate 2019 will focus on: Commercial Fitness; Innovation in Elite Sport; Active Aquatic; Design, Build and Interiors; Elevate KIDS; and COPA. 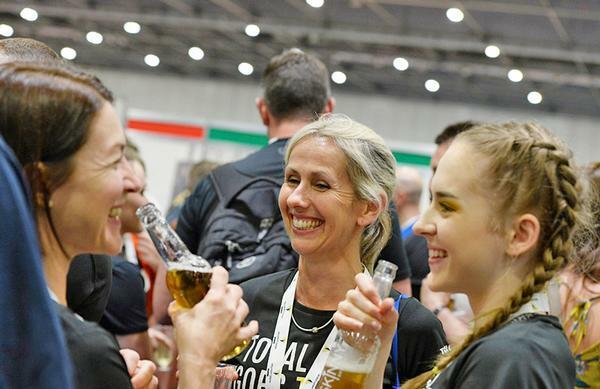 Elevate is a once a year opportunity for physical activity professionals to make purchasing decisions, discover the latest innovations and meet suppliers face to face. 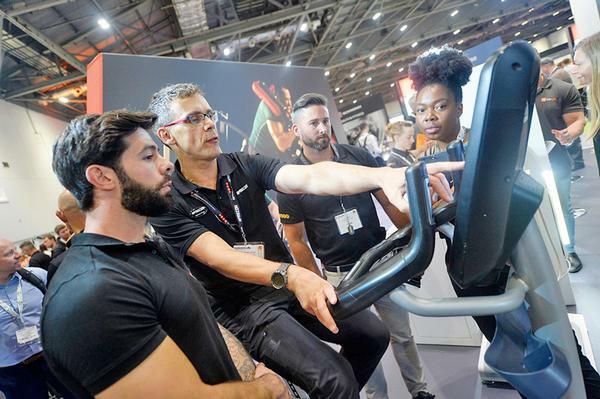 Another way event attendees will be able to explore the latest products and services on show is in the Tech Lab innovation space, organised in conjunction with the London Sport-backed Sport Tech Hub and ukactive’s Active Lab. 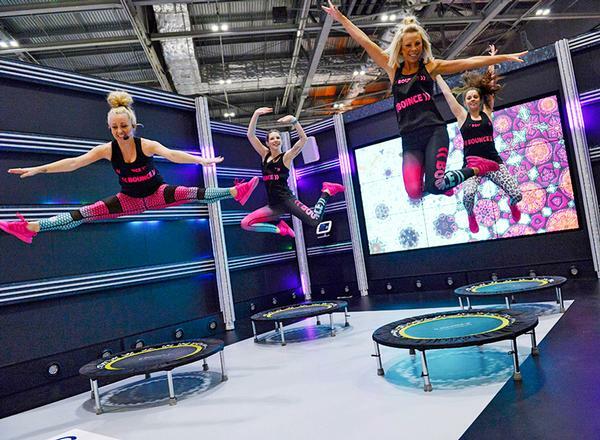 The Tech Lab will provide unrivalled sector insight to event attendees, featuring technology start-ups that are disrupting the physical activity market. With so much product advancement on display, the Elevate Innovation Awards, sponsored by FitnessCompared, will return again. 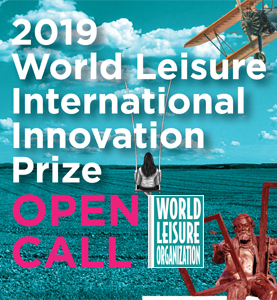 As with previous years, a panel of experts will judge the best sector products and services in six defined categories: Best Workout Innovation; Best Facility Innovation; Best Health & Wellness Innovation; Best Rehab & Recovery Innovation; Best Innovation for Human Performance; and Best Start-Up. 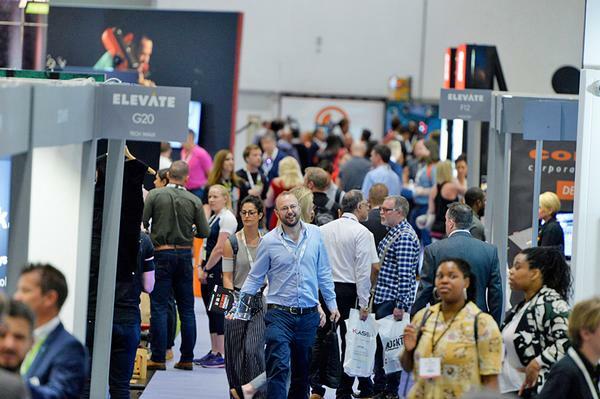 The lead supporters for the 2019 trade show will play a significant role in creating engaging content for Elevate’s programme of events. 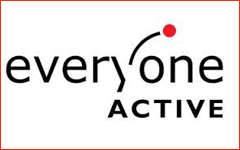 These supporters include ukactive, CIMSPA, London Sport, UK Sport, ISEH and the Chartered Society of Physiotherapists. 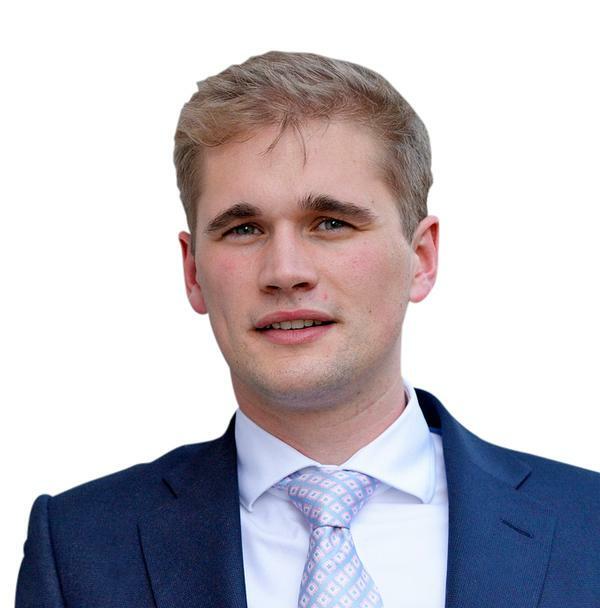 Max Quittenton, founder and director of Elevate, commented on the trade show’s build-up: “We are extremely excited about Elevate 2019. The show has continued to evolve with new additions including innovative seminar streams, partners, supporters, exhibitors, sponsors and crucially, the highest level of decision makers attending. 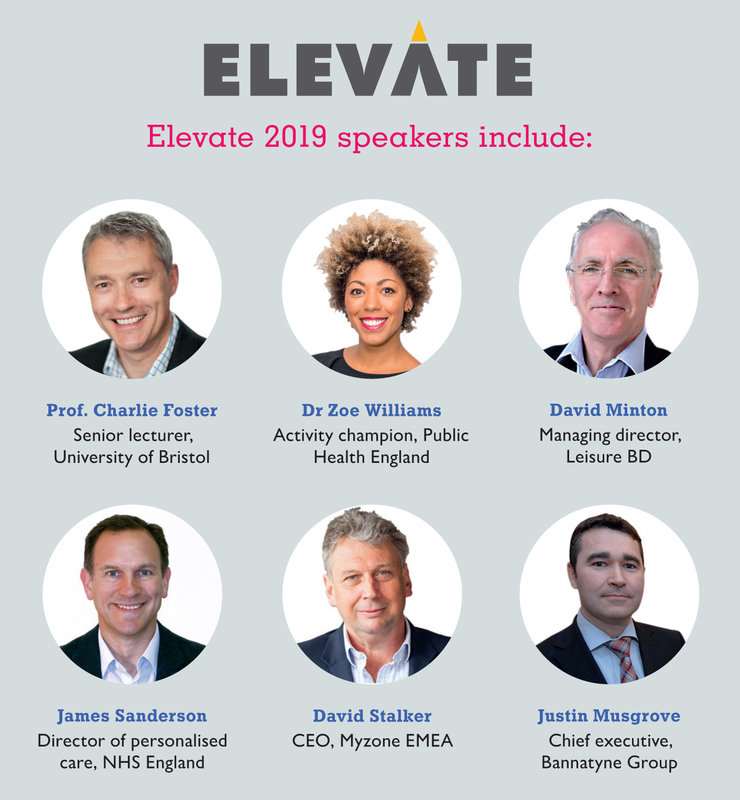 After successfully debuting in 2018, organisers have confirmed the return of the Elevate Thought Leaders Conference, sponsored by PayAsUGym. The conference will delve into how physical activity and healthcare sectors can significantly contribute towards a happier, healthier and more active nation. With the UK government’s ongoing efforts to eliminate physical inactivity surrounding pressing challenges such as prevention over cure, increased investment in the NHS and digital disruption to community-wide behaviour change initiatives, the conference aims to inspire bigger picture thinking that will maximise the full power of the physical activity sector as a reputable force for positive societal change and impact. The Thought Leaders Conference will feature keynote talks and strategic debates from senior representatives within various areas of the industry. Already announced as headline speaker for the conference is the UK Government’s chief medical officer, Professor Dame Sally Davies, who will outline the industry’s vision for physical activity and healthcare. Other speakers include Professor Charlie Foster, senior lecturer in physical activity and public health at University of Bristol; Dr Zoe Williams, Public Health England physical activity champion; David Minton, managing director of Leisure BD; James Sanderson, director of personalised care at NHS England; Chris Grant, managing director at 14A; Justin Musgrove, chief executive of Bannatyne Group; David Stalker, CEO at MyZone EMEA; and Professor Robert Copeland, Professor of physical activity and health at Sheffield Hallam University. There will also be keynote interviews in a ‘conversation with’ style, including former Welsh international rugby player Gareth Thomas and Mark ‘Dot’ Perkins, registered physiotherapist and captain of the Invictus Games 2018. 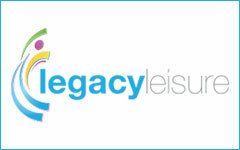 Also included in your free pass are an extensive range of seminars and workshops on offer within a variety of streams. 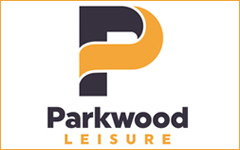 These include: Strategies for an Active Nation, Future Performance, The Business of Physical Activity, Active Aquatics, Maximising Wellbeing & Performance, The Business of Physical Therapy, and the newly created Moving Medicine and Active Kids streams. Featuring for the first time in 2019, the Moving Medicine stream will showcase the latest science and evidence in the field, and the tools required for effective conversations and communication of this information within practice case studies. 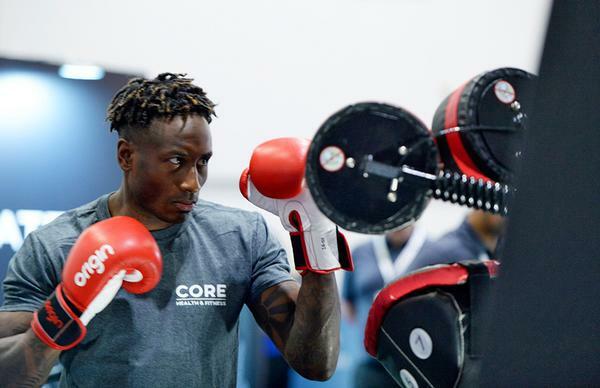 With a targeted audience including fitness professionals, sports coaches and personal trainers, the Moving Medicine stream is set to add a further dimension to Elevate. 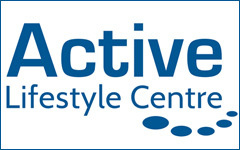 Debuting alongside Moving Medicine is the Active Kids stream. The seminars in this stream will critically examine the latest trends and innovation in activating kids, exploring the role of behaviour change, motivation and goal setting, and the use of digital and technology for activation. 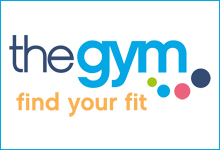 fibodo, PayAsUGym, Matrix, eGym, Hutchison, Fitness Compared, Les Mills, FunXtion, MYZONE, Jordan Fitness, Keiser, Origin, Physical Company, Concept2, Eleiko, Swim England, Speedflex, WaterRower, JP Lennard, TRX, Octane Fitness, Legend, Freemotion Fitness, Wattbike, Core Health and Fitness, InBody, Power Plate, FitQuest, Miha Bodytec, Powerhouse, Perfect Gym, Hippo Leisure, Codelocks, Gerflor, TVS, CMS Danskin Acoustics and SwimTag.